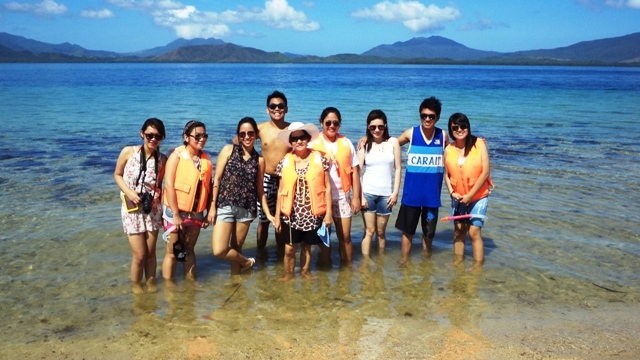 Our second day in Palawan is all about exploring the Island of Honda Bay. Logistics going to Honday Bay is easy. 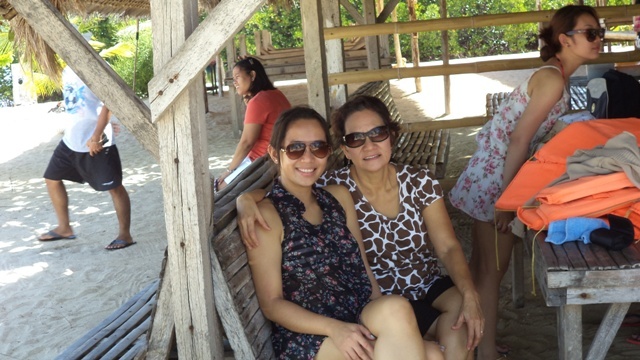 All you need to do is to hire a van or a tricycle who will bring you to the Honda Bay Port. If you’re travelling alone to 4 persons you may opt to hire a tricycle which will cost you P500-P600 or if you’re in a bigger group hire a van which will cost you around P1200-P1500. Since we’re a group of 9, we hire Kuya Duds van, I never had a chance to met him, because I knew he’s an owner of van operators in Palawan. You may contact him at (63) 939 906 4808 or (63) 917 590 2001. He and his team are very honest and nice. In Honda Bay Port, you can customized which island you want to visit according to your budget and time. 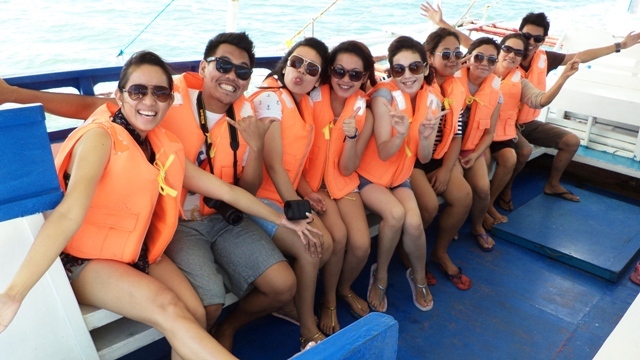 Our group choose, Starfish Island (P50), Pambato Reef (P50) and Cowrie Island (P300 with buffet lunch). Then you also have to rent a boat, small boat will cost P1300 and big boat will cost P1500. All the boat men were trained to do this camera tricks. This is the best part of the starfish island experience. We also rented a small cottage (P50) where we leave all our things. 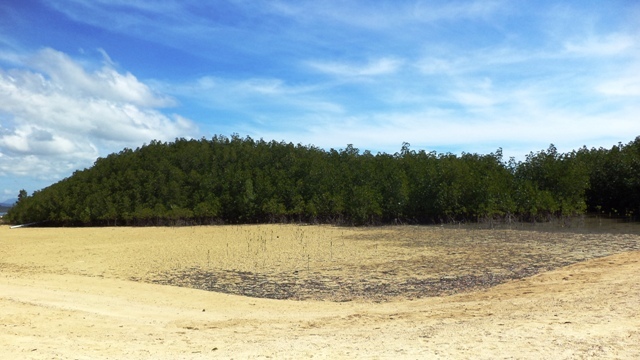 This lagoon is a project of Mayor Hagedorn, locals in Puerto Princesa, usually have tree planting projects every month. 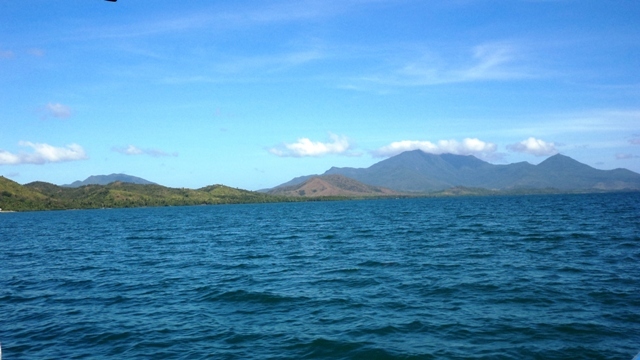 This is to sustain the natural resources and the wonderful environment of Puerto Princesa. 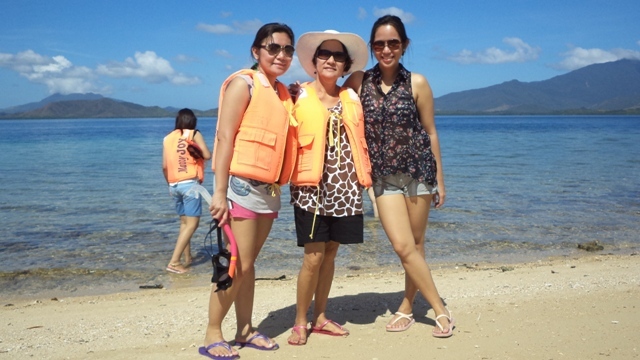 Of course, my sister, mother and I explore and enjoy the first island. And my cousins too! 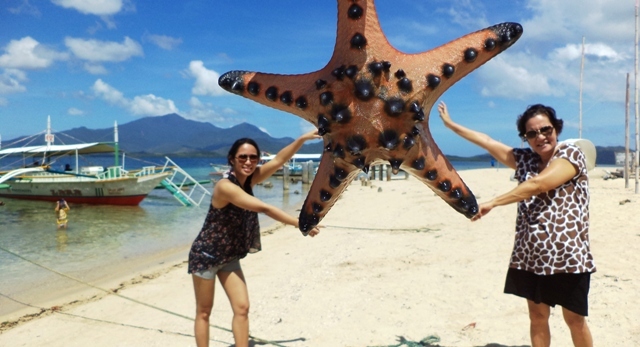 But honestly, I only saw one starfish in the island… That’s why it’s named “Starfish Island” and not “Starfishes Island.” The water is not the best place to swim but you can go snorkeling and we enjoyed it!